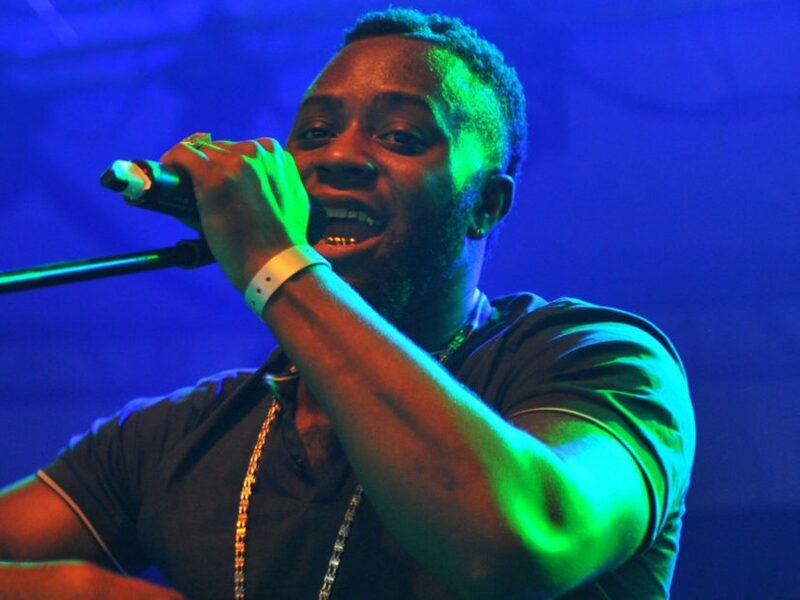 Staffordshire, England, born in great britain MC Blaine Cameron Johnson, best known as the Grime rapper Cadet — according to reports, has passed away. According to the BBC, Johnson was in a taxi on the way to a concert at Keele University in Staffordshire, England when he was involved in a fatal car accident. "We, The Family of Blaine Cameron Johnson, known as Cadet (Underrated Legend) I would like to share the sad news that during the early hours of February 9, 2019, died as a passenger in a taxi, on the way to a performance. Now we, the family appreciate your patience and will share with you any information as and when we can. Thank you for your support in advance. The Love To The Johnson Family." Cadet cousin Krep — a-half of the rap duo Krept and Konan — expressed their grief on social networks. "My life will never be the same again,"